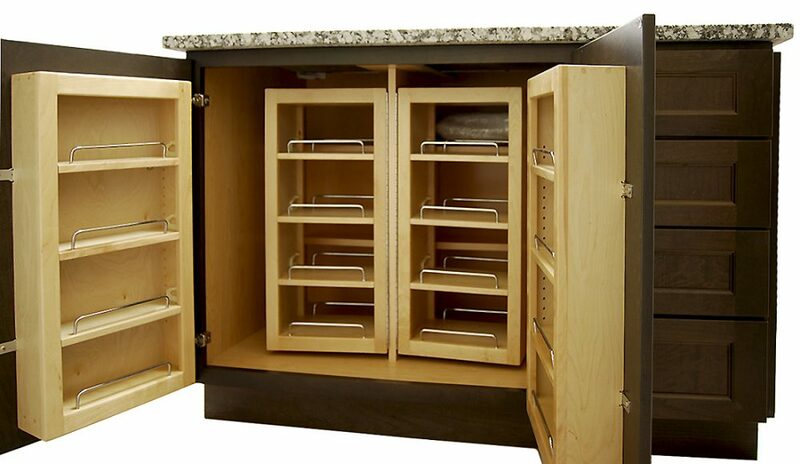 What do you want in your new kitchen? 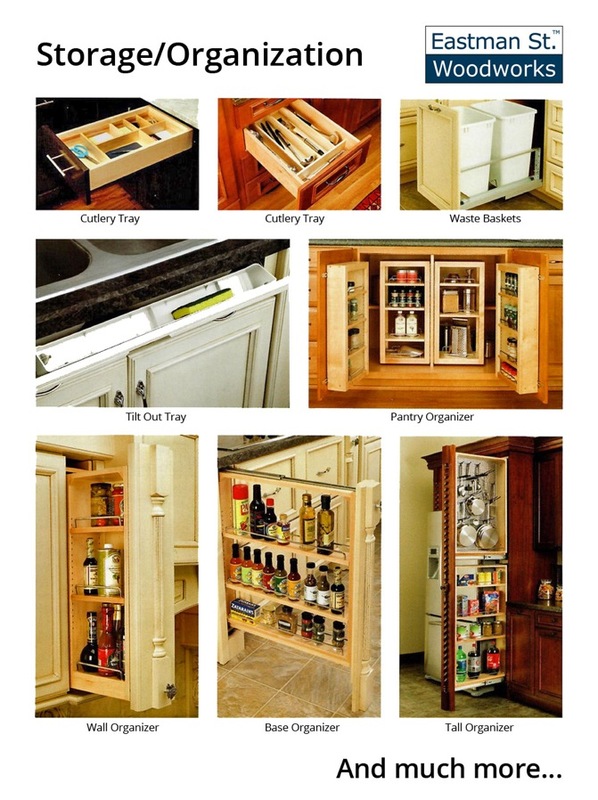 Consider how you use your kitchen and choose what will work best for your family. 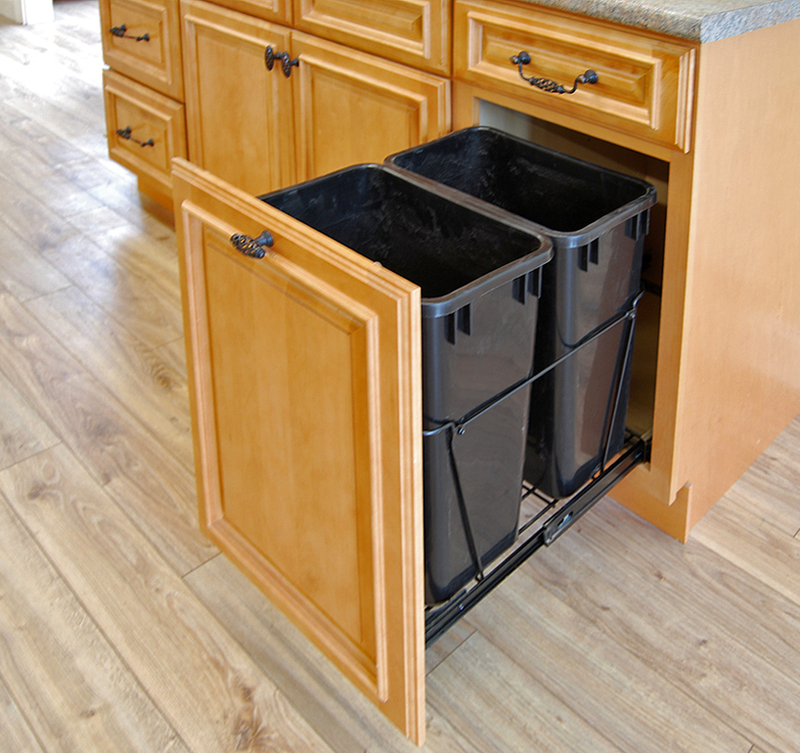 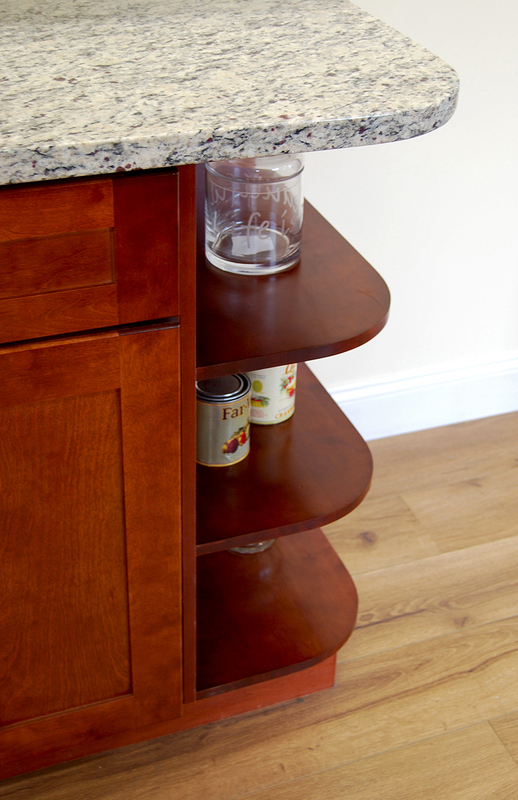 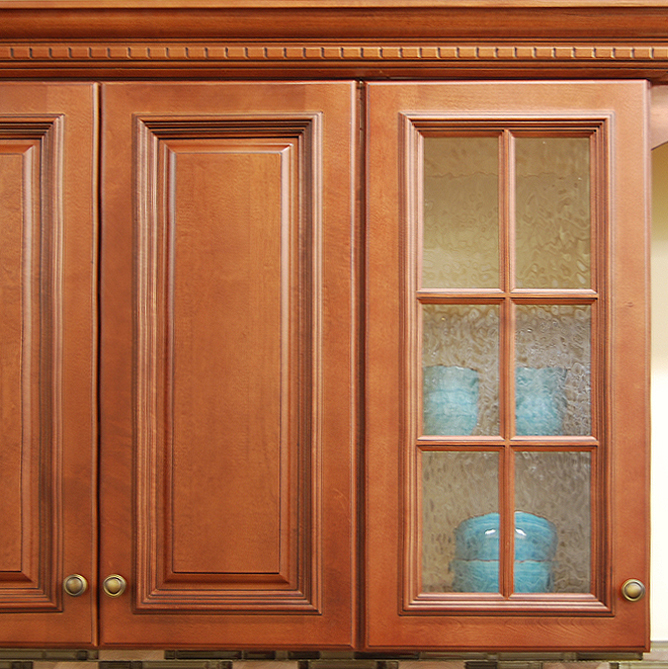 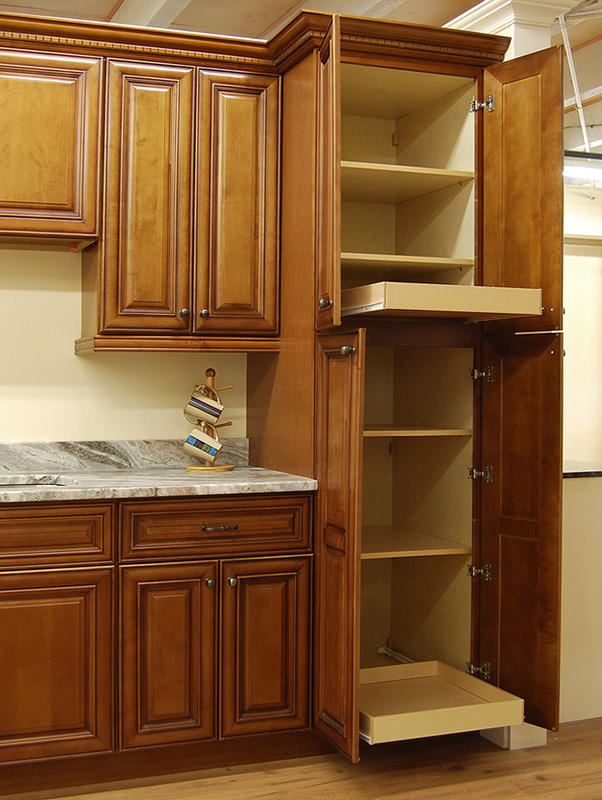 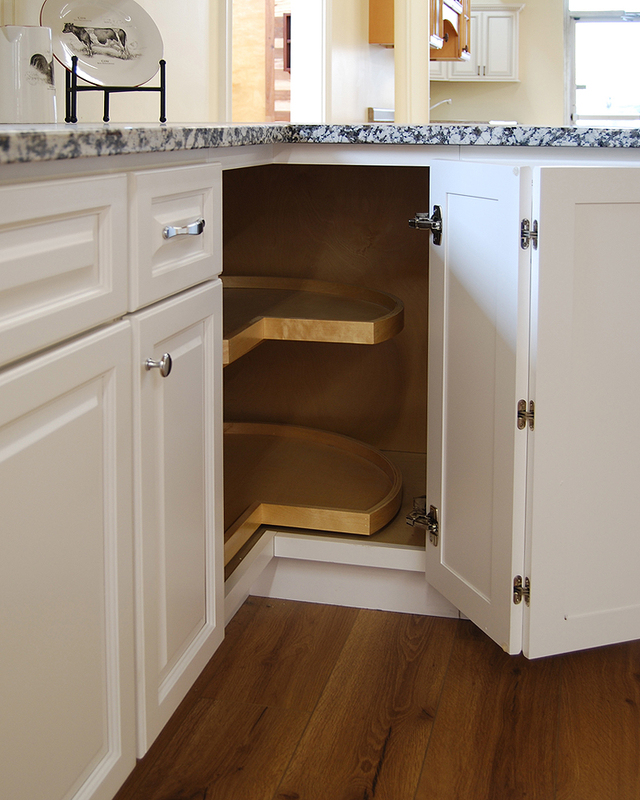 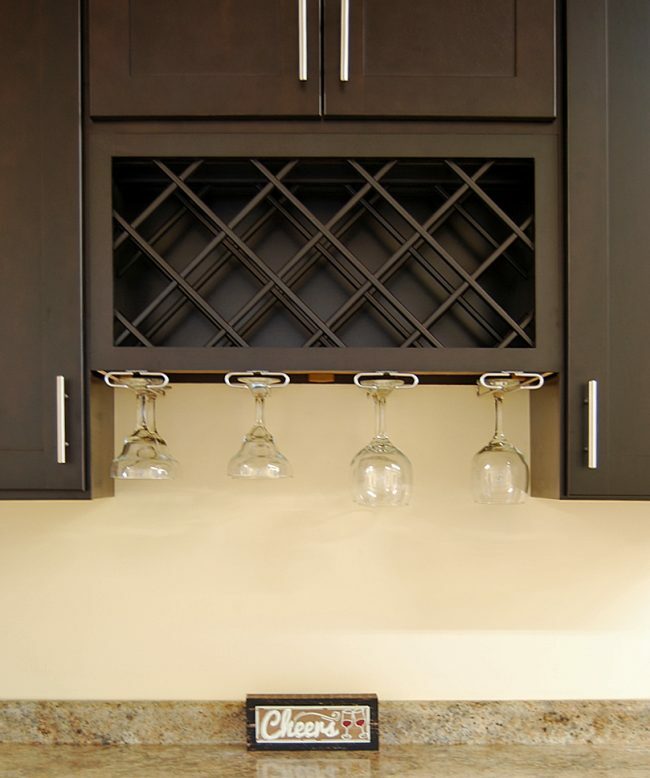 Come in and check out the popular kitchen cabinet options for storage and organization now available at Builders Surplus.